Aluminum windows keep their value and do everything they are supposed to do without rusting or corroding. They last, they are inexpensive, and they protect homes and commercial buildings quite well. Aluminum windows are the standard in most tract houses. They are extremely durable, need very little maintenance and perform very well at keeping out noise. 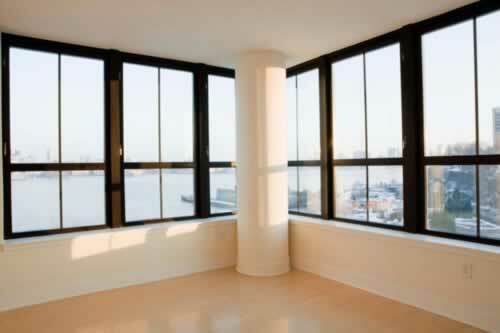 Aluminum windows are widely available, and they can be ordered in different colors, styles, and single- or double-paned. Research all the top aluminum window brands and learn more about the range of bow aluminum window prices. aluminum window colors are available. 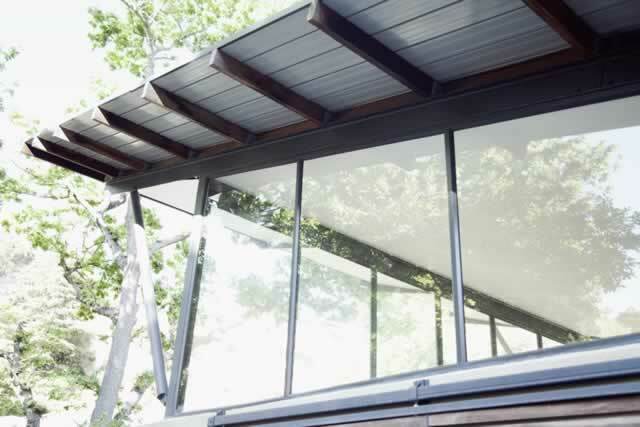 Find out what to look for in a aluminum window installer and how to work with them in order to create the best results. Find out more about the energy efficient properties of insulated aluminum windows and how they can save you money. Learn how to install aluminum windows with this helpful guide. Find the proper way of cleaning aluminum windows and repairing aluminum windows. Research all your options and find the right aluminum window accessories for your home. Get more details on how to measure your window opening and find the appropriate aluminum window sizes you need. While many windows are framed with wood or other materials, such as vinyl, aluminum windows have a frame made out of aluminum. 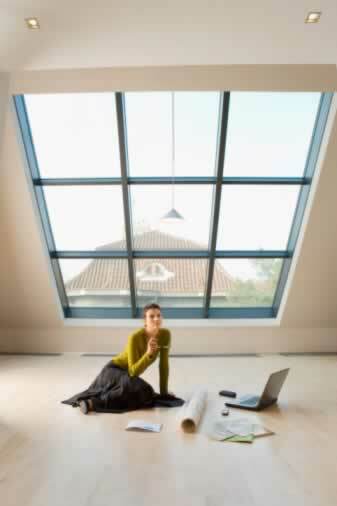 Many businesses use this type of window due to its many benefits. Homeowners have also found them to be an option, depending on their needs. 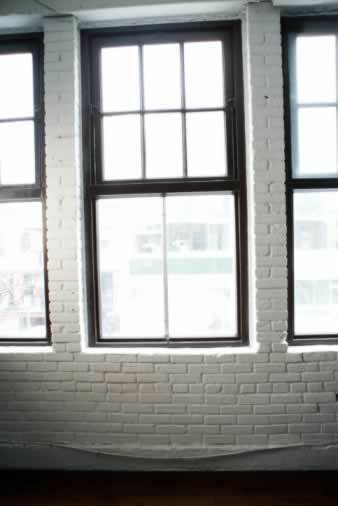 You'll see here that these windows can be painted any color, and beautifully mimic the look of a picture window. These windows are both lightweight and very strong, require very little maintenance and can last for at least twenty years. 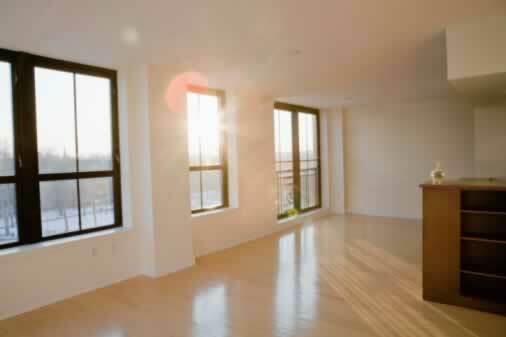 They are quite inexpensive when compared to wood windows, and they are also thinner. 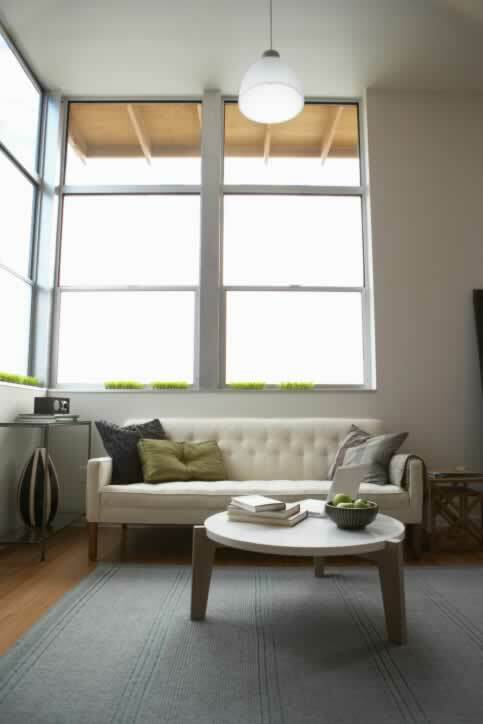 Aluminum windows are both wind and moisture-resistant as well. They are very versatile in terms of making them fit any window shape. 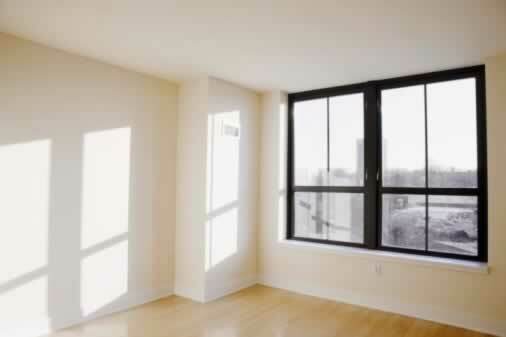 If you want easy installation, aluminum windows are a great choice. And if noise problems exist, aluminum is a great choice for keeping that under control. They are a popular choice for replacing old windows.